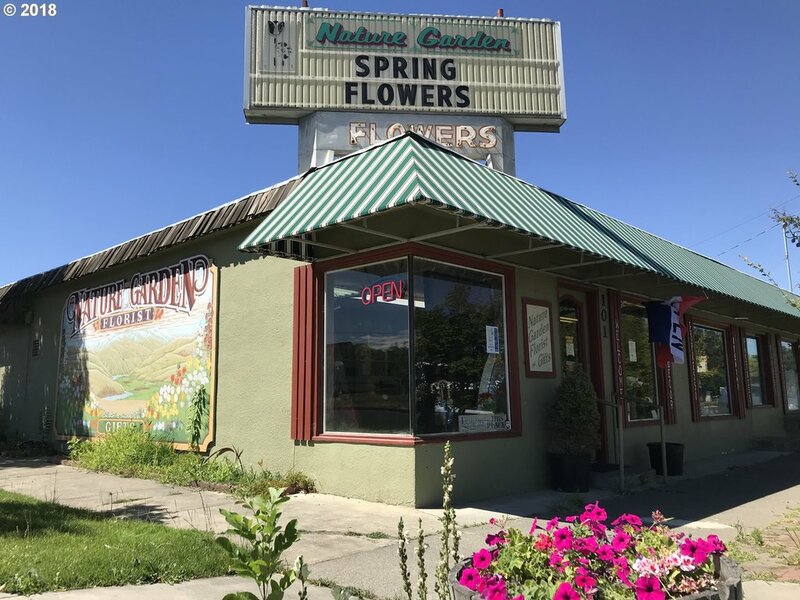 All Milton-freewater homes currently listed for sale in Milton-freewater as of 04/23/2019 are shown below. You can change the search criteria at any time by pressing the 'Change Search' button below. If you have any questions or you would like more information about any Milton-freewater homes for sale or other Milton-freewater real estate, please contact us and one of our knowledgeable Milton-freewater REALTORS® would be pleased to assist you. "Country home with a vineyard. Located in the world renowned Rocks District of Milton-Freewater AVA. Ranch home, land and farm buildings available. 2 bdrm. 1.5 bath stucco home. Hardwood floors and carport. Situated on 12.5 acres with a 9.5 acre estate vineyard, 2.5 acres available to be planted. Irrigation from well and ditch. 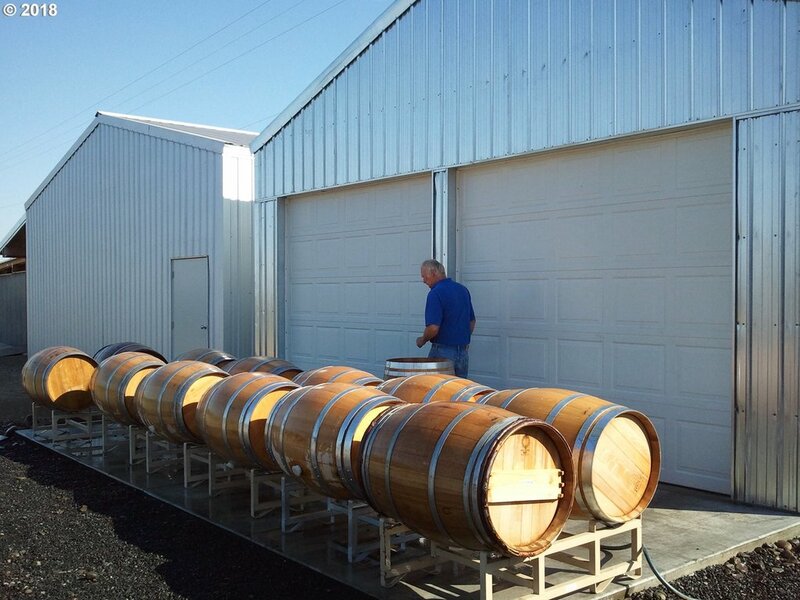 Buildings set up for wine storage and production. Call for your private showing today." "Enjoy captivating, unobstructed views of the Blue Mountains at the Black Duck Vineyard. Here is your opportunity acquire your own vineyard in the coveted The Rocks AVA. There is currently one acre with 1200 vines of Cabernet Sauvignon and Syrah, that will soon be an income producing investment for your future. The charming home features a new, gourmet kitchen, one floor living, luxurious master suite, wine cellar and much more." "Here is your piece of the country with little land to maintain. 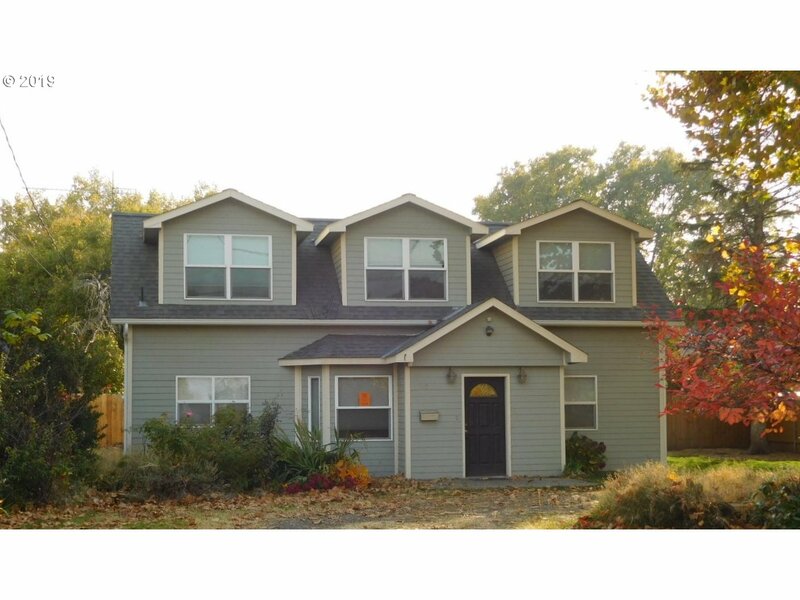 Large family home with 5 bedrooms, 3 full baths, an office, a mud room and a bonus room. And all of that above ground! Easy to reach from Walla Walla or Milton-Freewater. Lots of room to entertain inside and out. Want a horse or two? Chickens, goats, sheep? No problem. There's space for everyone." "This is no ordinary home which features picturequest views of the city as well as the Mountains. The home is designed with generous space for flexibility of your furnishings. It has a split-entry way that greets friends and family. The living room as well as the cozy basement family room feature natural gas fireplaces. Enjoy an afternoon on the deck or a barbeque on the covered patio. Close enough to drive your golf cart to the course." "This is a chance to own a piece of MF history. Beautiful home on small acreage close to town. This approx 1 acre parcel in the Rocks AVA has a beautiful 1923 house that would make a wonderful tasting room/event center. Organic orchard w/1893 water rights could be the place for your vines. 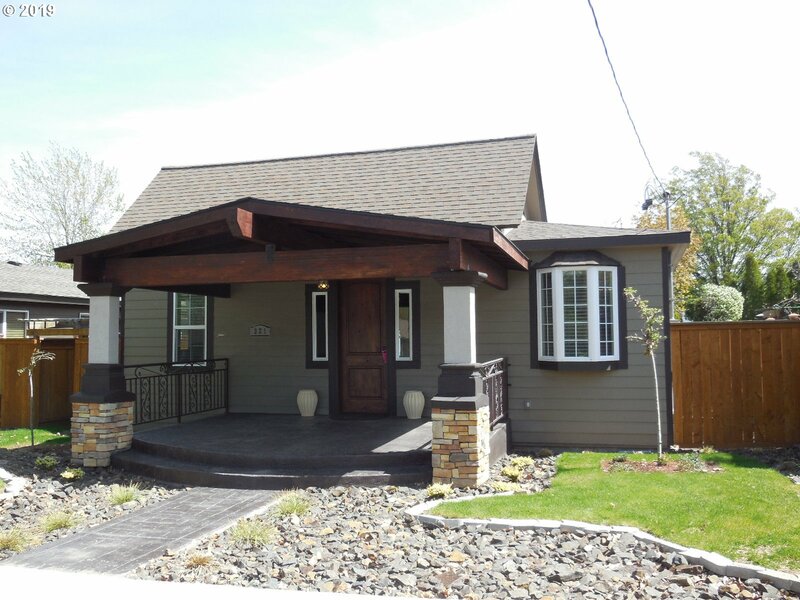 Warm and cozy home with private outdoor spaces ready for you to make your own. Plenty of room inside and out for your family. 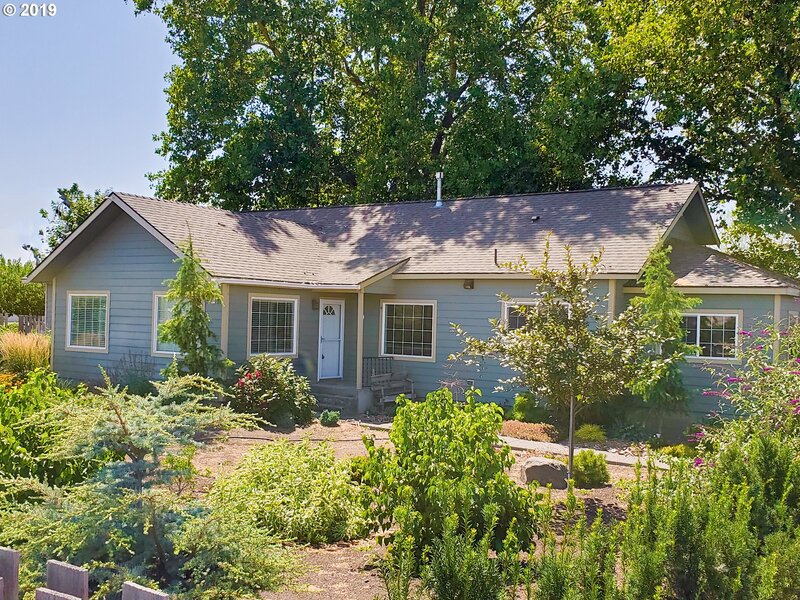 Call for a private to"
"5.49 acres with irrigation well and water rights, this beautiful home is ready for you to move into with your family. The two car garage is attached to the home with an enclosed walkway. There is a covered, enclosed, patio/sun room. Fenced backyard for your children and/or pets. Currently in alfalfa." "Country setting with a mountain view. This home has been updated inside and out, top to bottom. New custom kitchen and appliances in 2012. Recent paint in and out. Roof recently recoated. 36 X 30 oversize 2 car garage. All appliances stay with home. New gutters. New Daikin Room Air Cond. system. Beautiful hardwood floors! This home is move-in ready." 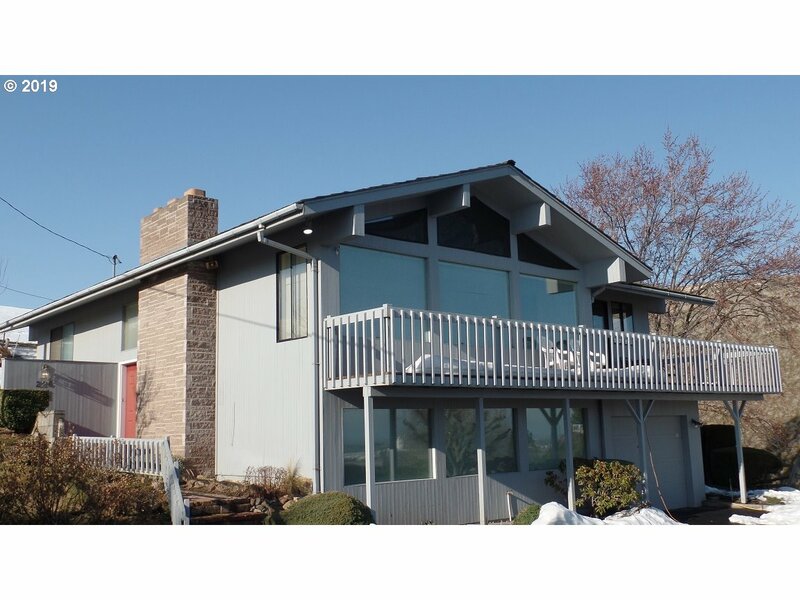 "Country living with city convenience, just a short drive to Walla Walla or Milton Freewater. This country cottage offers compact but not confining living. The covered patio is the perfect place for a quiet after noon. 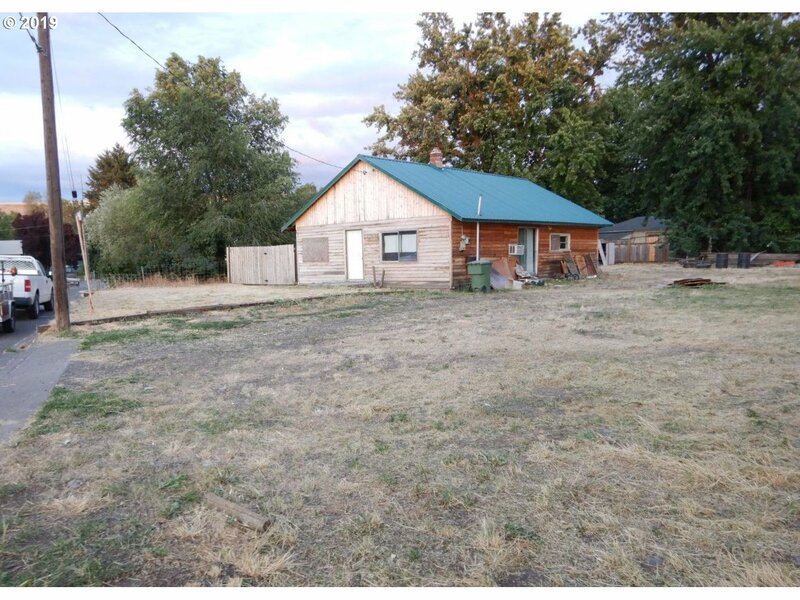 The out buildings offer generous storage and work shop space, there is a recently installed parking pad and retaining wall for the RV and the acreage is just what you need for the livestock." "Beautiful craftsman style home on nearly a double lot, offers 4 bed 2 bath, covered porch, underground sprinkler system, fenced yard, nice wooden shed for storage and detached garage witch is currently being used as a rec room but can easily be converted back.Located in a popular neighborhood near parks , schools , golf course and city swimming pool !! !Call now to set up your own private tour!" "This home is move in ready. Open floor plan.Tile floors through out the home. Covered deck. Fenced yard. Storage building." "You will love the out side of this home but wait until you see the inside and then the privately fenced back yard. The home may be a 1900 built home but it has been completely renovated." 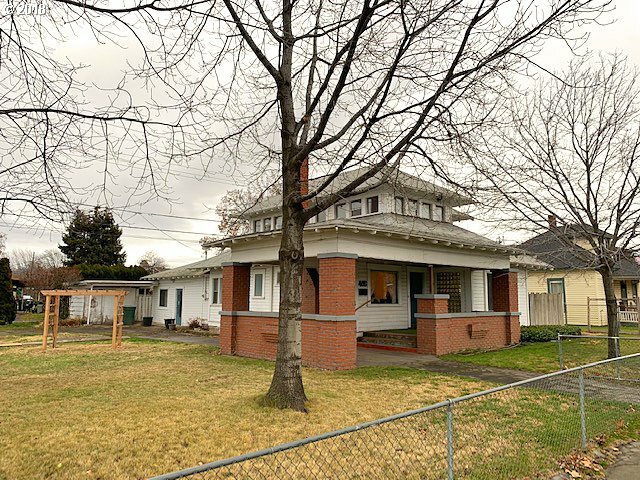 "Attractive 1.5 story turn of the century home with commercial and residential zoning. Mini-split heat pump system recently installed. Garage currently is a finished office but could be converted back to a garage. Additional shed and small shop. Large double fenced lot with off-street parking." "3 bedroom, 2 bath home in a private Cul-de-sac location. Has a lot of potential just needs some love. Motivated seller! All offers are welcome!" "Great location. Hardwood in Living Room. Pergo in Kitchen and Laundry. Spacious kitchen with newer cabinet fronts and new dishwasher. Home Warranty Included. Private Backyard. Forced air heat and A/C with vinyl siding and windows. Bonus room that could be a bedroom or office. See it today. Call broker for appointment." 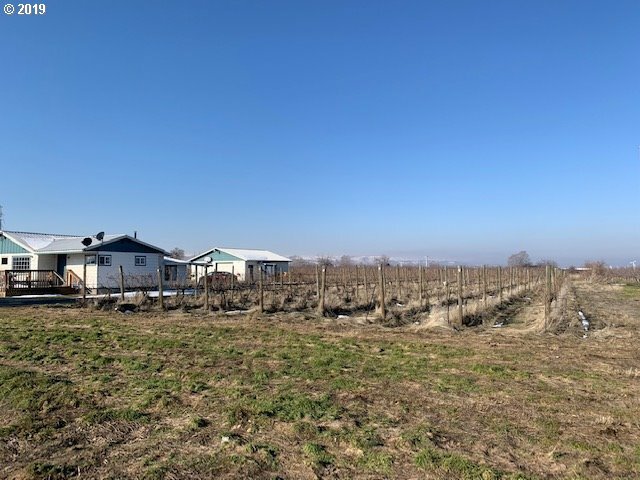 "Located in the premier Rocks District of Milton Freewater with almost 2 acres of planted Cabernet Sauvignon grapes with drip irrigation. Being sold AS IS and ready to remodel. Concrete foundation. Metal roof. Pump house with irrigation from Walla Walla irrigation district. Large 28'x32' shop. Priced to allow for upgrades and repairs!" "Contemporary cool, calm and sophisticated! This pretty 2 bedroom 2 bath house, with bonus den/office, sits back off the street with a half-circle driveway for convenient arrival and departure. Get your yard and garden ideas ready - spring is almost here!" "Prime location with superb retail space. Rare opportunity for anybody looking to invest on an already established business, or set up their own. Everything included, no addtitional cost!" "2 bedroom house with 1/2 basement. Gas heat. Dining in kitchen. Utility room off the kitchen next to enclosed ack porch." "Build your new home on this 1/2 AC lot in town. Convenient location with shopping, park, pool and schools nearby. Two rental units - each with 1 bedroom 1 bath. Rare find within City limits!" "DIAMOND! 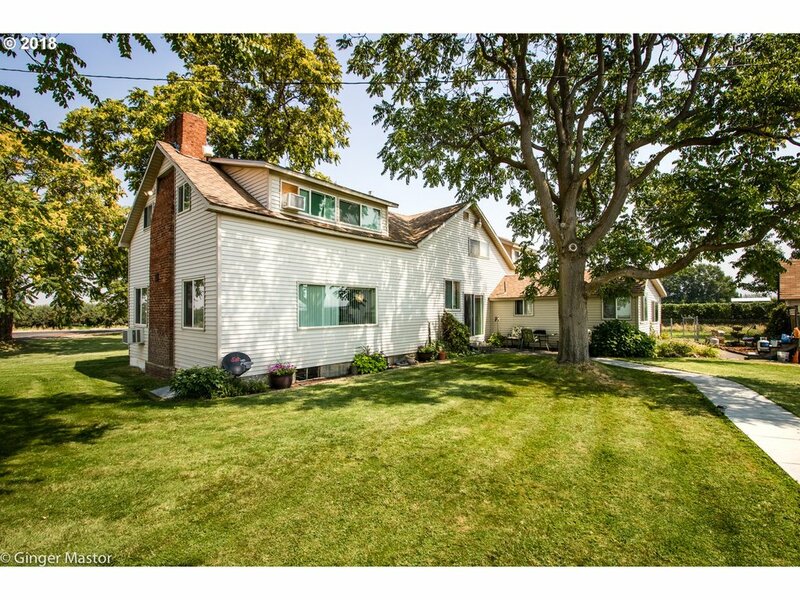 3 bedroom 1 bath bungalow on nice big lot, across from our beautiful new grade school! 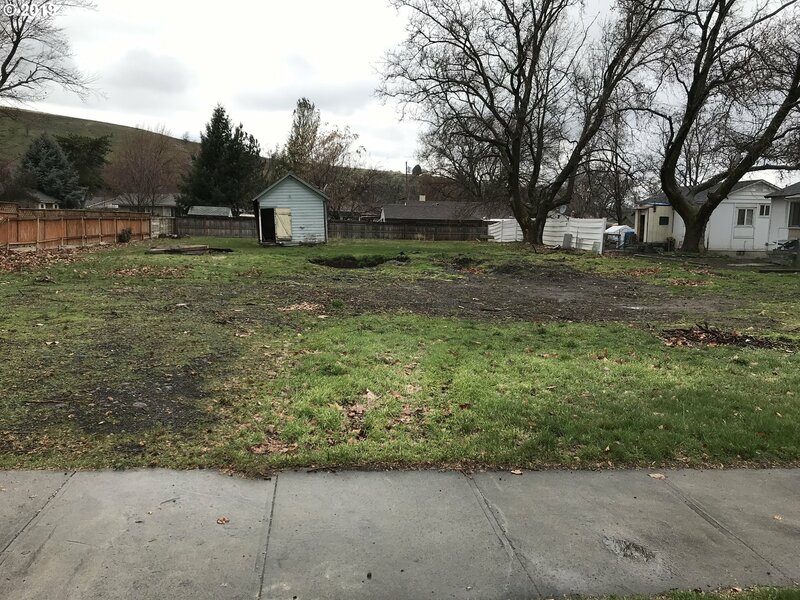 Zoned R3; possible to split lot, per seller. Buyer to perform due diligence. If you're looking for the perfect spring project, take a look at this diamond in the rough!"